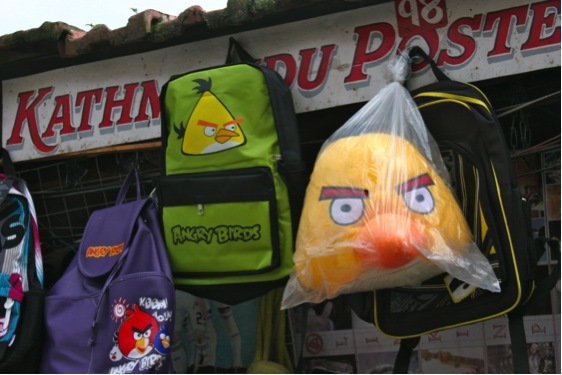 It’s pretty amazing (and often hilarious) what all you find for sale walking around the streets of Kathmandu. And I guess India, China and other places as well. Daniel McBane recently posted..Who Says Trekking in Nepal Has to Involve Lots of Walking?